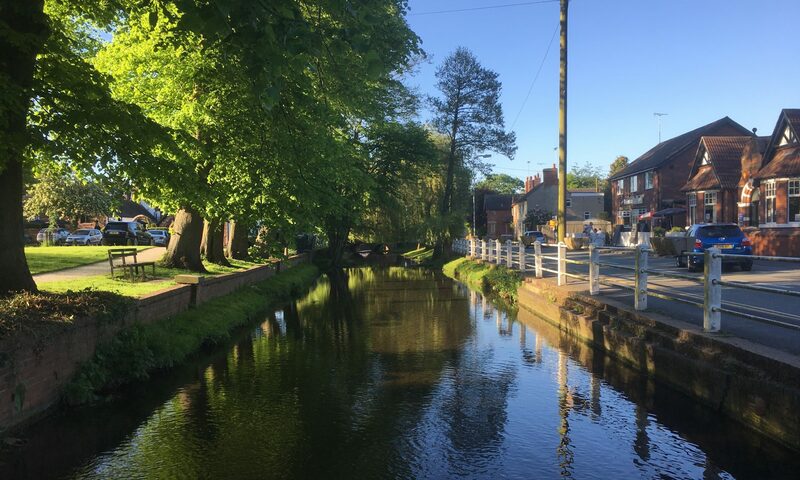 Welcome to Rolleston on Dove Parish Council – Page 5 – Aiming to promote pride in the local environment and enhance the quality of life for those living and working in our village. There will be a Planning Sub-Committee on Monday 23rd April at 730pm in the Grammar School. There will be only one agenda item, which is to discuss additional documents submitted for the Brookhouse Hotel development. Use this link to search for specific planning applications. Enter the complete case reference / planning application number (e.g. P/2010/00001/AA or PA/12345/006/AA). If the complete application number is not known, please use a wildcard symbol (%) both sides of the known information.